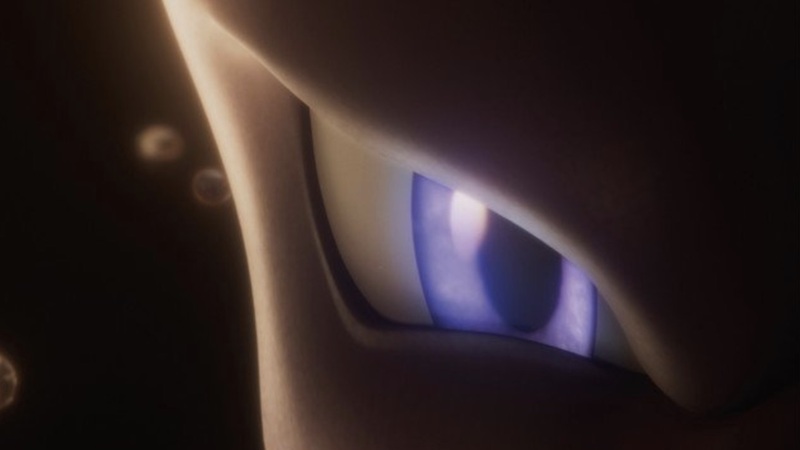 The Pokémon Company has revealed when Pokémon the Movie: Mewtwo Strikes Back Evolution will hit cinema screens in Japan. What remains unclear is whether this will be a reboot of Pokémon: The First Movie – Mewtwo Strikes Back, which was first screened way back in July 1998. Serebii reports that the movie will be directed by Kunihiko Yuyama and Motonori Sakakibara, with Takeshi Shudo handling the screenplay. Pokémon the Movie: Mewtwo Strikes Back Evolution will release at cinemas across Japan on 12th July 2019.